LIVETOUCH QUATTRO combines unmatched user friendliness with high quality fingerprint images. 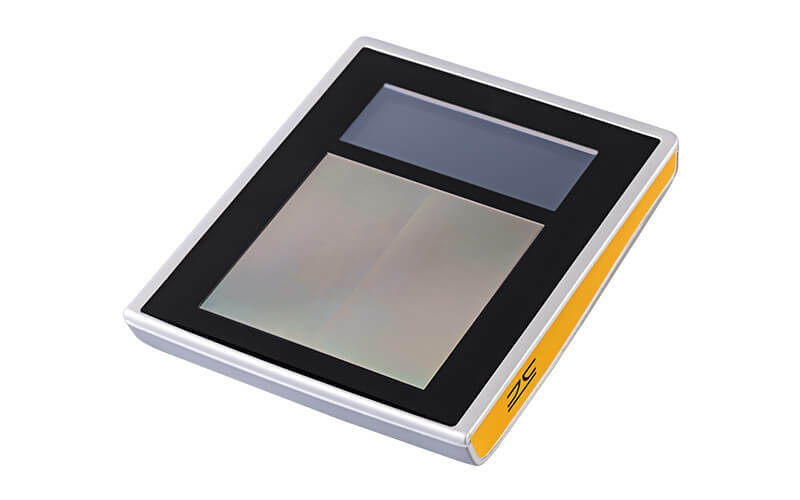 LIVETOUCH QUATTRO Compact is the most compact ID Flats and tenprint scanner on the market. 3 in 1: LIVETOUCHQUATTRO Mobile enables mobile FAP 60 fingerprint, document and electronic signature acquisition. 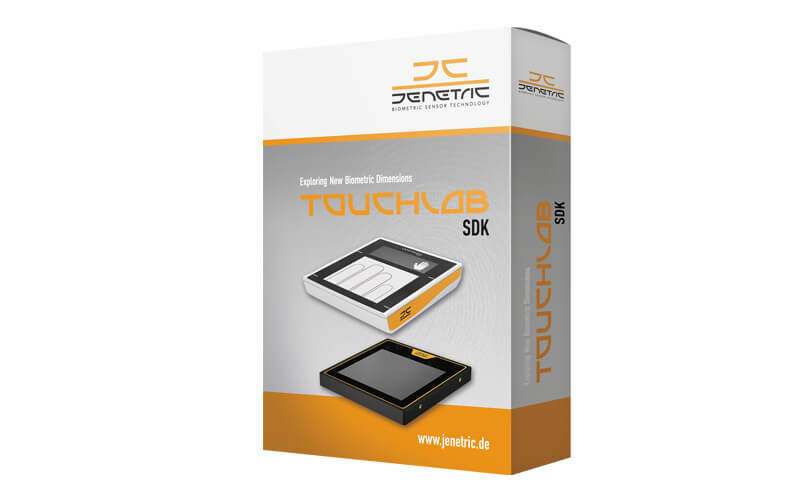 TOUCHLAB SDK provides the best interface for comfortable and fast integration of JENETRIC's biometric scanners into enrollment applications. For us, biometric sensors are more than the mere acquisition of identity data. It is about the interaction between human and machine for the benefit of the user. 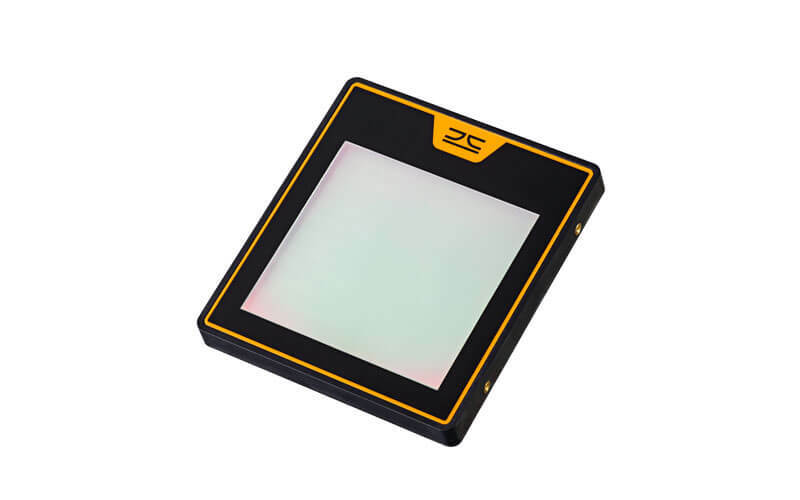 Rather focusing on functional parameters only we take a holistic approach to product design clearly adapted to improve living and working conditions by using our biometric systems. 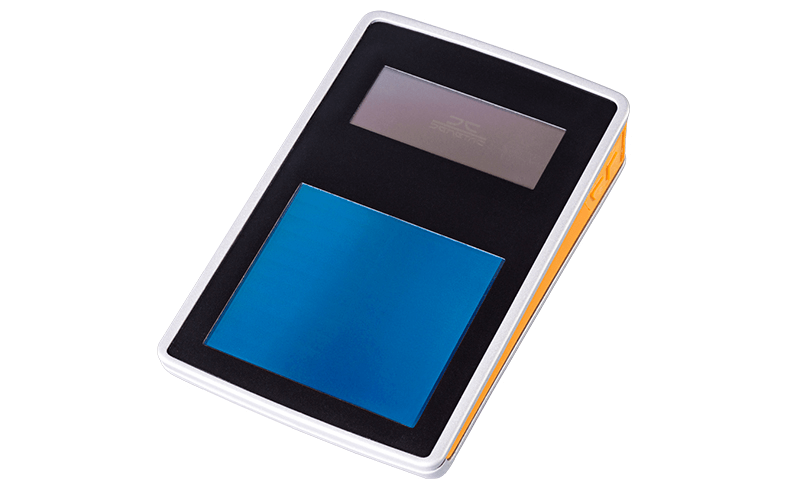 JENETRIC was certified by the German Federal Office for Information Security for the LIVETOUCH QUATTRO Compact, the smallest ID Flat and tenprint scanner based on optical TFT technology available on the market.